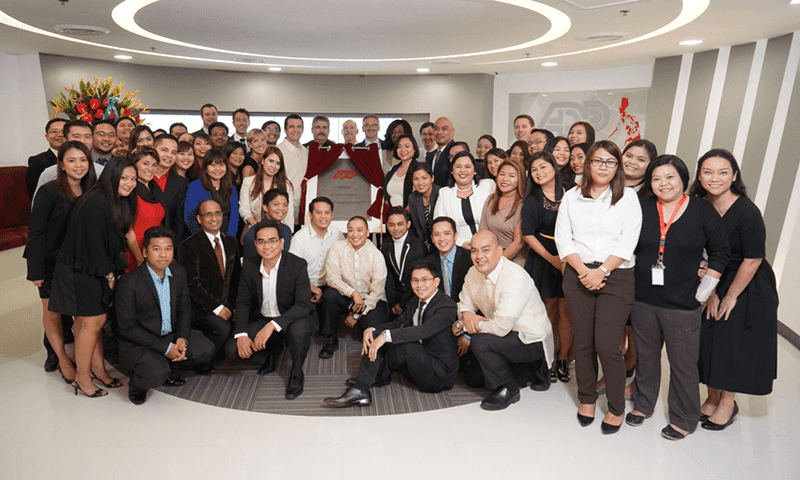 ADP Expanded In Alabang, Gets Inaugurated! Home / adp / adp expansion alabang / human resource / news / ADP Expanded In Alabang, Gets Inaugurated! 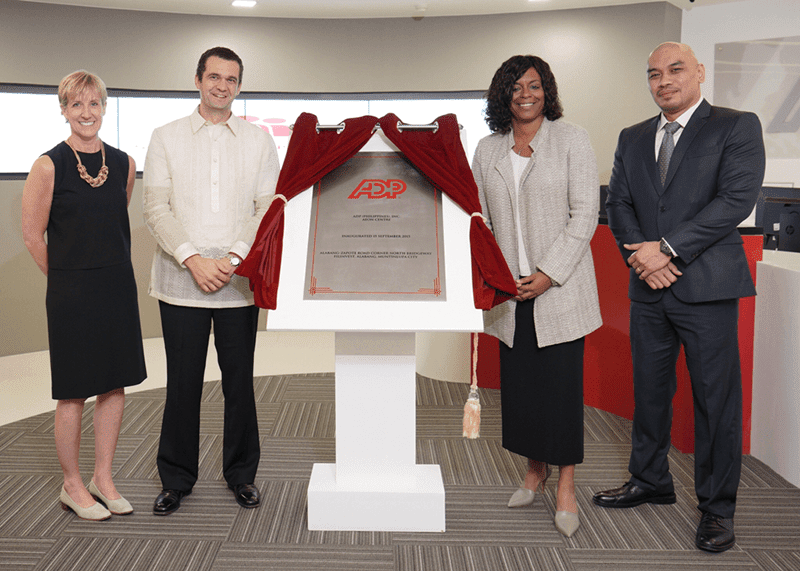 ADP®, a leading provider in the Human Capital Management and business process outsourcing sector globally just inaugurated their latest expansion in the Philippines. In photo during the inauguration of ADP’s new offices in Filinvest, Alabang are (left to right): Tina Tromiczak, Division Vice President for Global Operations and Print Services - ADP; Josep Elias, Vice President & General Manager - ADP (Phils. 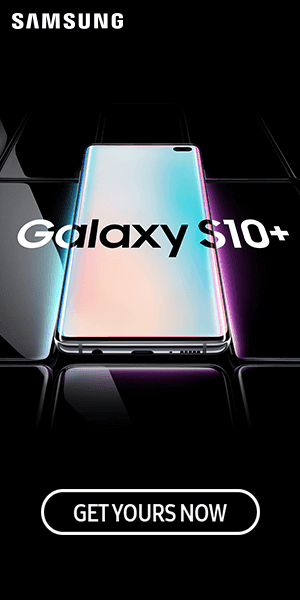 ), Inc.; Debbie Dyson, Corporate Vice President for Client Experience & Continuous Improvement – ADP; and Cris Mirador, Senior Director for Shared Services – ADP (Phils. ), Inc.
With more than 1,000 capacity, ADP’s new offices at the Aeon Centre in Filinvest, Alabang, Muntinlupa City bring ADP’s makes ADP's total capacity in the our country close to 4,000 associates which includes sites at Glorietta 2 Corporate Center in Makati City, Metro Manila. Joining Elias at the inaugural rites were Debbie Dyson, Corporate Vice President for Client Experience and Continues Improvement and Tina Tromiczak, Division Vice President for Global Operations and Print Services from ADP, LLC. 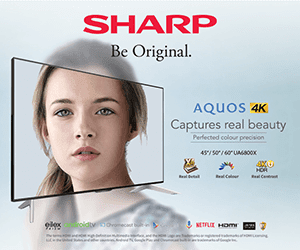 “Our organization’s growth is a reflection of how we infuse human insight with technology. 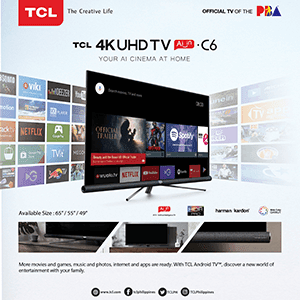 It is part of our culture to constantly innovate and also focus on any company’s greatest asset: its people,” - Elias.